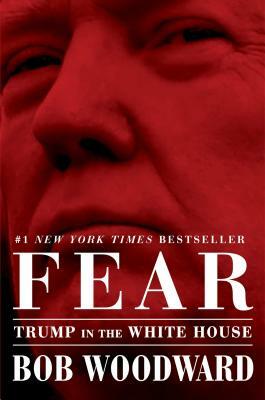 FEAR is a good title for this inside look at dysfunction in the White House. I played a fun game in reading this book, trying to guess Woodward’s major sources. My top guesses are Rob Porter, Gary Cohn and General Mattis.